Here you’ll find some links to other teams around the world. We’ll be adding more teams as we go along – so watch this space! Unser Verein! RSV Köln wurde ursprünglich als die zweitälteste Abteilung des ASV Köln am 1. März 1951 von Egon Paulmann mit der Unterstützung der damaligen Vorstandsmitglieder Peter Paul Sures und Joseph Heinricht Fischenich gegründet. In 2018 löste sich die Rugby Abteilung vom ASV Köln und wurde zu Rugby Sport Verein Köln. Seit 2014 sind die Cologne Crushers bei dem Kölner Rugby Jungs und Mädels dabei! An independently run rugby site dedicated to bringing together players and supporters of Rugby Union from around the world who just happen to be gay. The Berlin Bruisers are Germany’s first gay rugby team, and are proud to have spawned a ‘sister’ team in Koln – the Cologne Crushers! And we say thanks to the Berlin Bruisers for the inspiration! 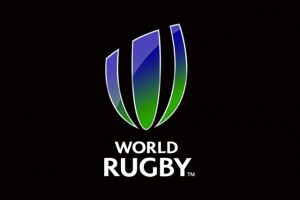 World Rugby – everything you need to know about rugby! 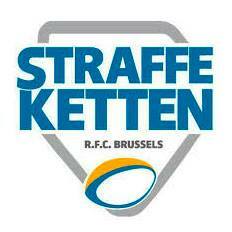 Straffe Ketten R.F.C. 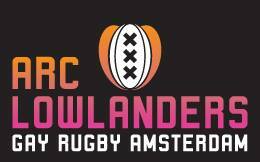 is the first rugby team mostly made up of gay men in Belgium. We want to give everybody the opportunity to discover this great sport in a fun, social and inclusive environment.